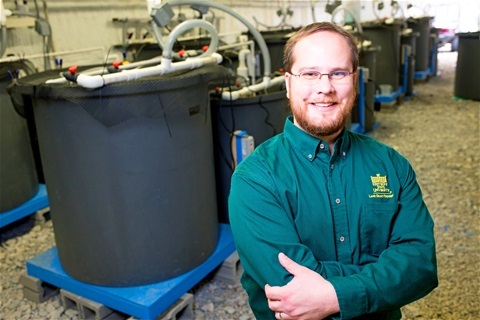 Dr Andrew Ray organised the 2018 International Shrimp Farming Workshop at Kentucky State University Aquaculture Research Station which attracted 216 participants coming fom Germany, Canada, Mexico, Slovakia and all Americas. We are very fortunate to have invited him for the first out of USA to be with us from 26-28 September 2019 at Republic Polytechnic. Learn it personally from him from his expertise on Indoor Biofloc Shrimp farming in Singapore!!! !